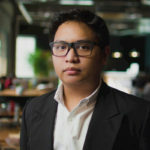 Philippine fintech startup Acudeen Technologies Inc announced a sold out of its digital coin offering the ACU Token on Sunday, June 10, raising up to $35 million. 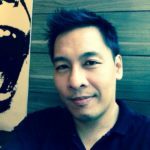 Held in Singapore, Acudeen’s token sale was a global one and is designed tokenizing several of its services. The two-year-old startup does receivable financing, a P2P (peer-to-peer) invoice marketplace that allows SMEs to convert their unclaimed receivables for cash to boost their cash flow. 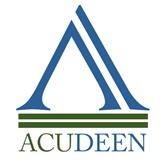 Acudeen said in its statement. The exact date for the distribution of tokens will be on June 30, which is a little later than what Acudeen promised, but assured investors it will provide details in the next few days. 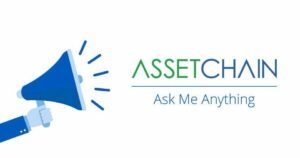 The Acudeen team also promised to remain completely engaged with the community and will be holding frequent AMA (Ask-Me-Anything) sessions for any inquiries. The ACU Token will officially be listed on an exchange within a month’s time and on a globally recognized and widely used elite-tier exchange within 6–8 months. Acudeen ICO Content & Technology Strategist Russ Malangen told Fintechnews in an interview, that they are now focusing on the implementation of the company’s AssetChain Platform to help provide liquidity to every micro, small and medium sized business through the platform. “Blockchain technology will create a significant impact in many different industries, with finance being one of the first to actual the feel the effects creeping in. It creates a way for humans to interact, transact and audit without the need for a third party, thereby reducing the facilitation costs and also speeding up various processes.